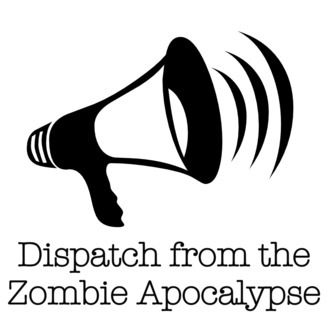 Dispatch from the Zombie Apocalypse provides a space to reckon with our demons, call out our enemies, and work together to build a better society. DZA is 100% fact-based and firmly grounded in the reality-based community; it rejects "post-truth" politics and holds everyone to account. Each episode contains suggested antidotes, as the purpose of this show is social change, not simply intellectual discourse. *DZA's host is Dr. Jason Scorse, who holds a PhD in Environmental Economics with a minor in Behavioral Economics from UC Berkeley. He has taught public policy since 2004.